Well, well, well - haven't I been a naughty blogger. I've had this post open with these pictures taken and edited for around two weeks now but I've simply not been able to find the motivation to start it! I've had a mini vacation from my YouTube channel since I filmed and edited a great video but was unable to upload it due to a corrupt file and if I'm honest I was very close to giving up. I couldn't however - bare myself to discard these images as I was so happy with how they turned out so if you made it this far.. Well done. If you didn't know by now, each month I work along side the company All Subscription Boxes. Which as you can tell in the title, is a website where you can find all the monthly subscription boxes you could think of - and each month they very kindly send me the well known Birchbox to try out. This month saw the February Birchbox land on my doorstep, filled with goodies. Now, I'll be honest when I say that I wasn't as impressed as my January Birchbox, however the products where still worth trying! 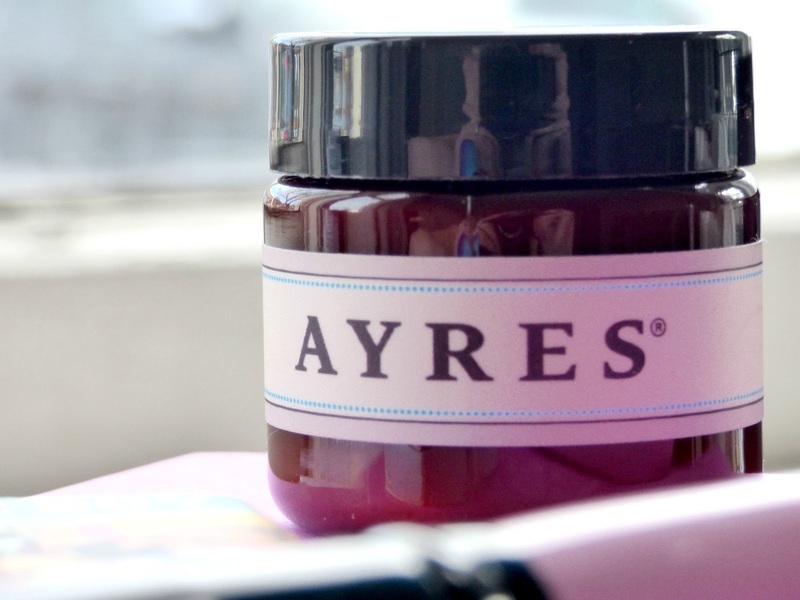 My favourite being the Ayres body butter. I have no idea what the scent of this cream is but I want it in everything, perfume, candles, reed diffusers; I'm obsessed. I also found the Spectrum powder brush to be amazing! It's not dense enough to be used for contour, however for highlight or powder it's perfect. Think soft bristles, gorgeous packaging. What more can you ask for? Something I was quite underwhelmed by, was the blusher from The Balm Cosmetics.. Although the shade looks gorgeous - and as someone that doesn't usually go for blushers I was excited to try it out. The size of the sample on the other hand, is so small that I don't think I have a blusher brush the right size to even pick up any of the product! 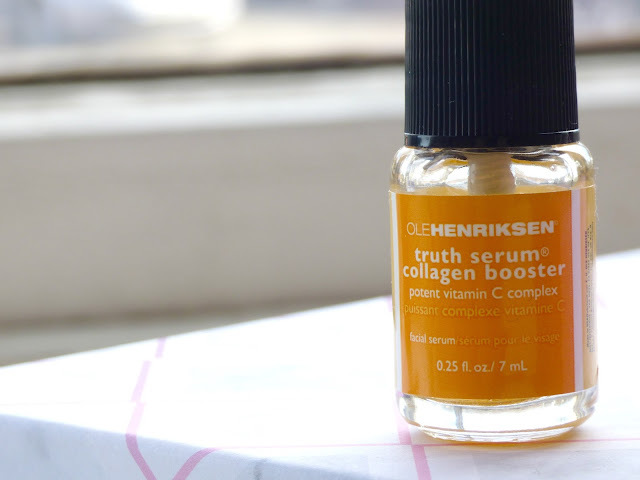 Did you recieve a Birchbox in February? If so, I'd love to hear your thoughts in the comments! 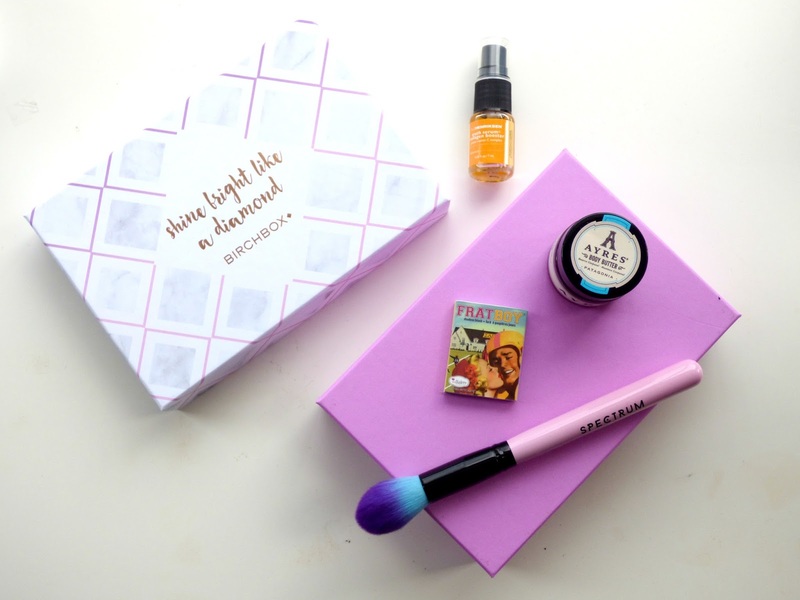 Be sure to check out the allsubscriptionboxes website here and sign up for your favourite box.